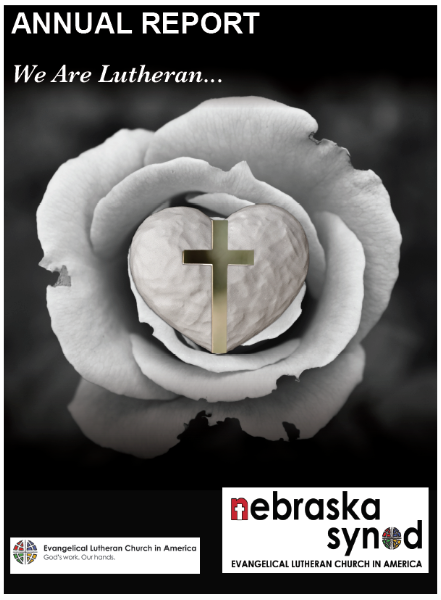 Once again, the Nebraska Synod is offering annual report covers for congregations to use to help tell the story of our life as the church together. The covers are available free of charge to Nebraska Synod congregations. They come in bundles of 50 and are available while supplies last. To request annual report covers for your congregation, contact the Synod office at office@nebraskasynod.org.